Premium storage and processing facility located at Cantley, Norfolk. 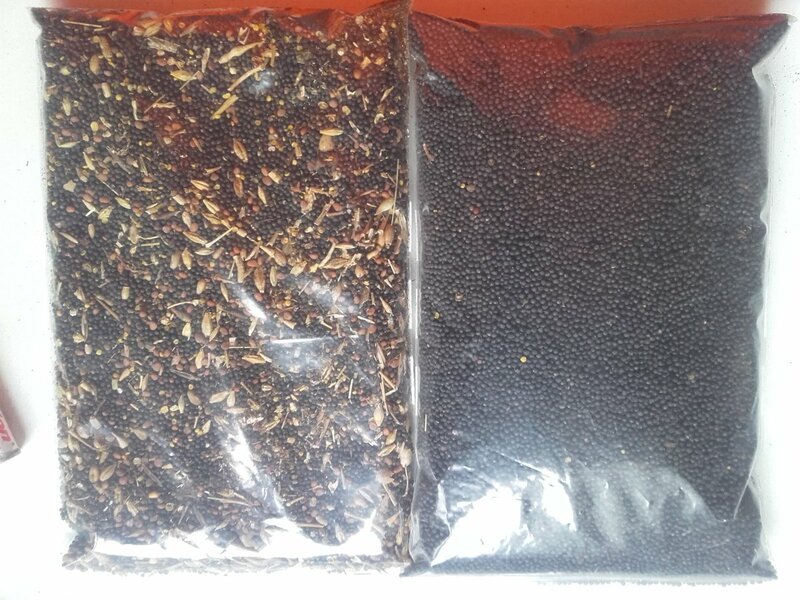 Handling both conventional and organic combinable crops, Yaregrain has full cleaning and colour sorting capabilities and provides an excellent, cost effective service. 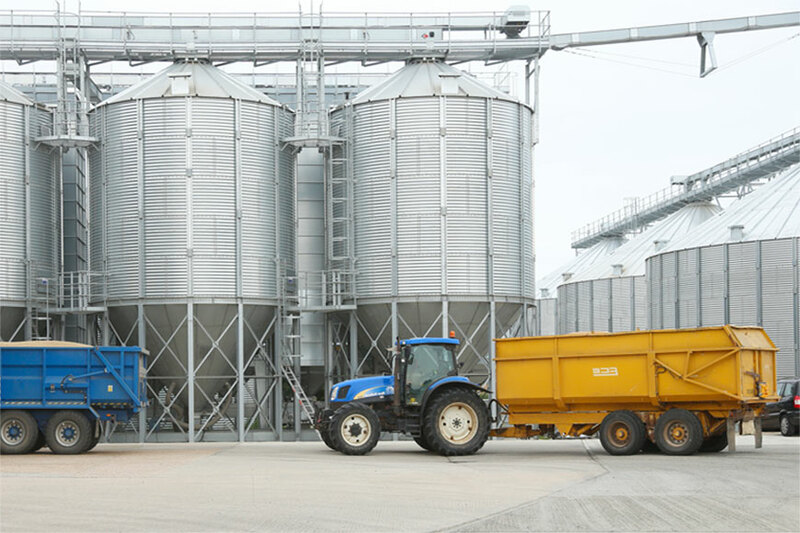 Yaregrain is Norfolk’s premier combinable crop storage and Advanced Processing Unit (APU). 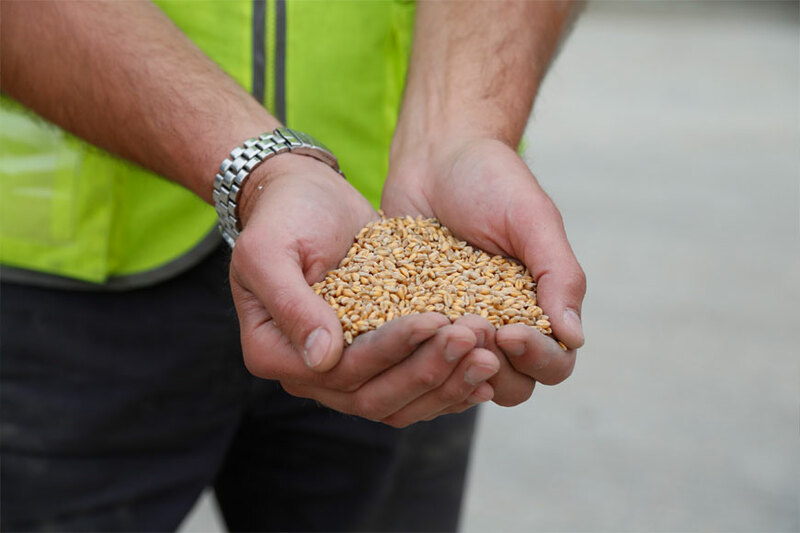 With a storage capacity of 20,000 tonnes, state of the art cleaning, drying and lab facilities and experienced staff, Yaregrain is able to provide cost effective solutions for a variety of crops. Adding value at the first stage of the supply chain. Storage space is currently available. Please call the office for more details. This project is supported by the Rural Development Programme for England for which Defra is the Managing Authority, part funded by the European Agricultural Fund for Development: Europe investing in rural areas.